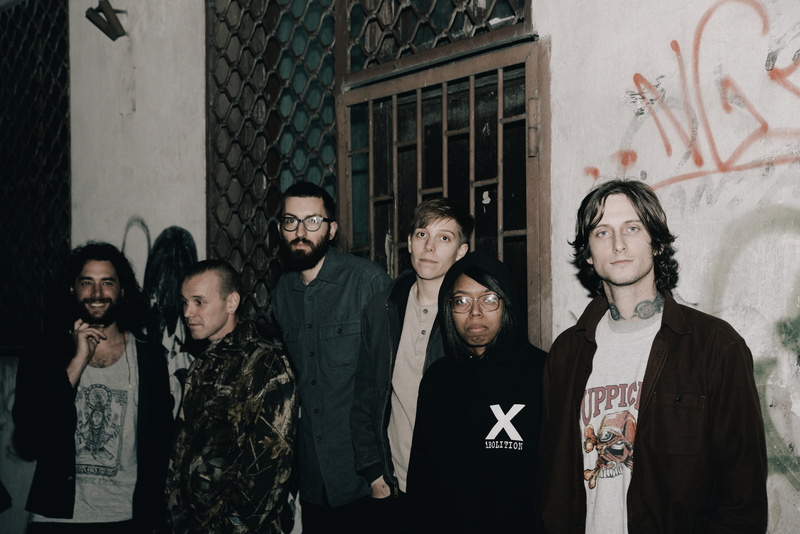 Self Defense Family are streaming their new LP, Heaven Is Earth, via Stereogum. The album is set to release June 30 via Deathwish, and you can pre-order the album here. The recording process for Heaven Is Earth is as eclectic as the album sounds. Recorded in four different studios filled with nostalgic fame, Self Defense Family looked to Will Killingsworth at Dead Air Studios (Mind Eraser), Kurt Ballou at God City Studios (Converge), Mark Millar at Sone Lab (Dinosaur Jr), and Jon Low at Miner Street Recordings (Kurt Vile) to help in the production of the release. Stream the full LP after the jump.